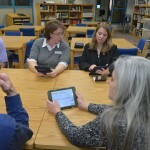 How the Learning Technology Plan is impacting your child’s learning. 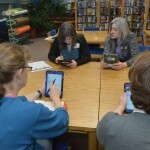 Then register for the next Camp iPad for Parents! 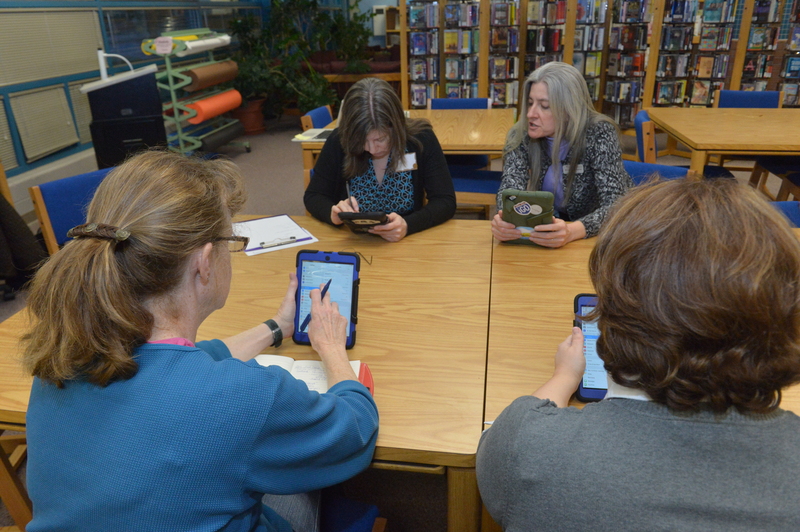 Register by following this link but hurry because slots are limited and filling up fast! 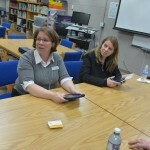 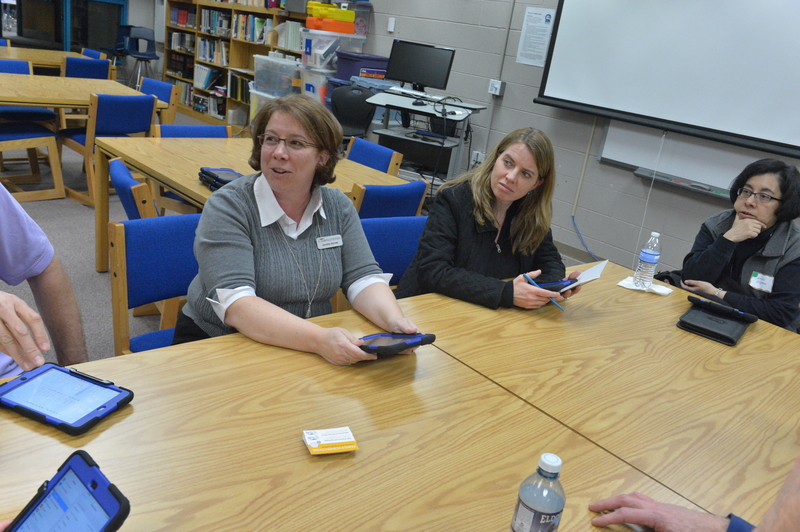 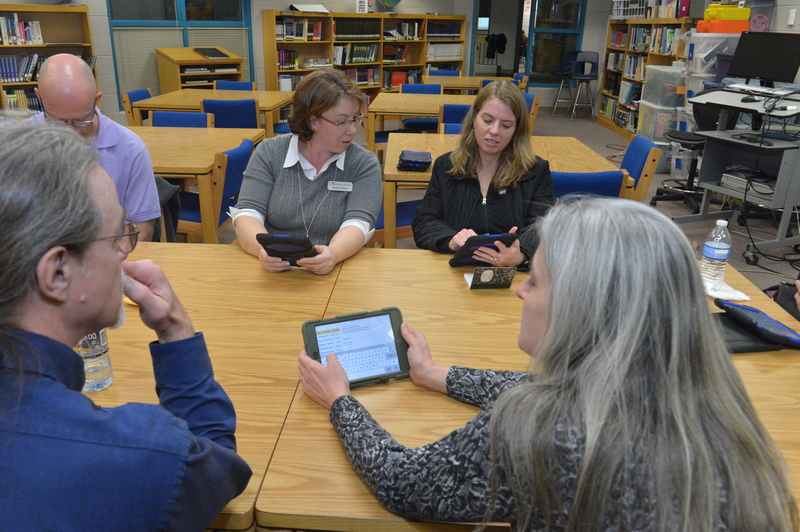 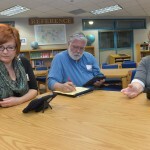 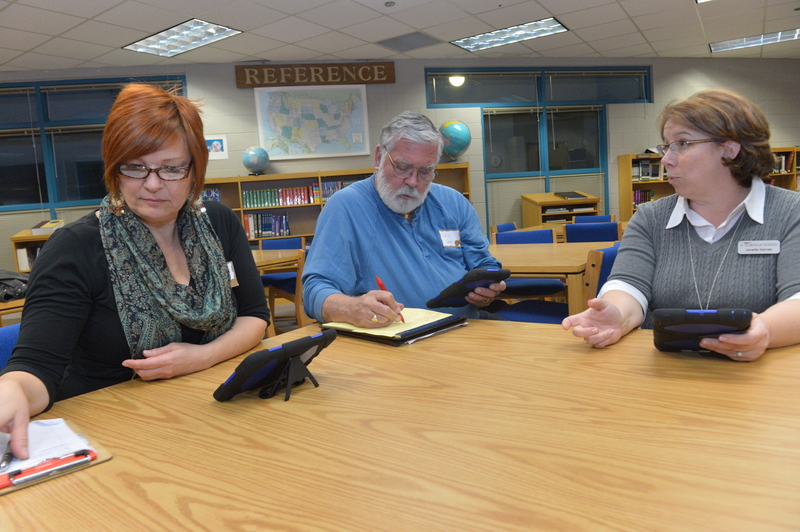 Some images from the first Camp iPad for Parents held on February 24th at Westview Middle School.